Este burro vive na Turquia e vai estar nas livrarias dos EUA nos próximos meses. Ah, e vai aprender a ler! 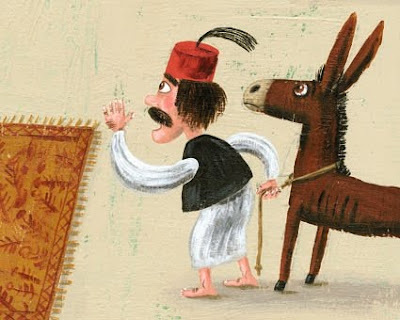 This donkey lives in Turkey and will be at the US bookstores in a few months. Oh, and he will learn how to read! What's scaring him so much?